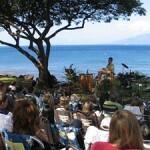 Join us Sunday mornings for our 10:30 a.m. beach side service. 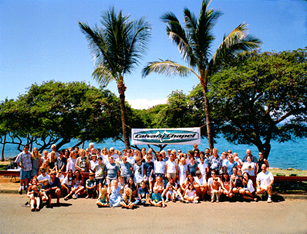 This service meets at our Wahikuli Beach Park Location. Stay connected online for the latest updates on CCW events & activities. Click Here for a special message from Pastor Steve about supporting our Ministry. Join us Sunday mornings for our 8:30 a.m. service. 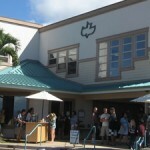 This service meets at our Lahaina Church Building Location. Visit the Apple App Store and get the Calvary Westside App for free! You can listen anywhere, anytime, and share us with your friends! © 2019 Calvary Chapel Westside – Maui, Hawaii. All rights reserved. Premium WordPress Themes.